ENAR Ireland has welcomed the decisive action taken by Sinn Féin arising from anti-Traveller comments made by Cathal O Reilly. 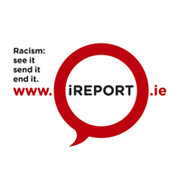 While Mr O Reilly himself stated in his resignation letter that he no longer holds the view posted to his Facebook page in 2011, it is the responsibility of political organisations in Ireland to ensure and enforce a zero tolerance approach to racism from their membership. 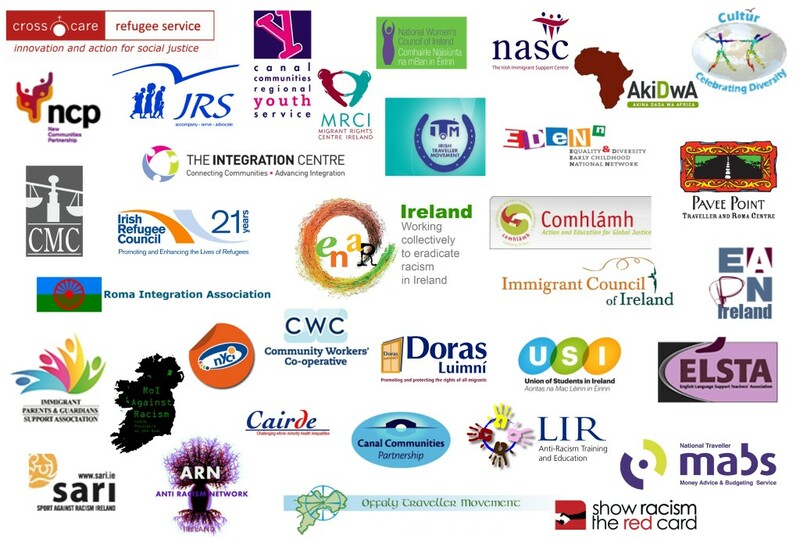 ENAR Ireland notes however that even with this pledge members of political organisations have continue to use racist and anti-Traveller comments. Worryingly some these have come from Fine Gael members.